Following the panel’s visit to Las Vegas for International CES (Consumer Electronics Show), we discuss what we saw at what is the world’s biggest tech event. TVs, robots, wearables, connected toothbrushes and a car from the future as feature. 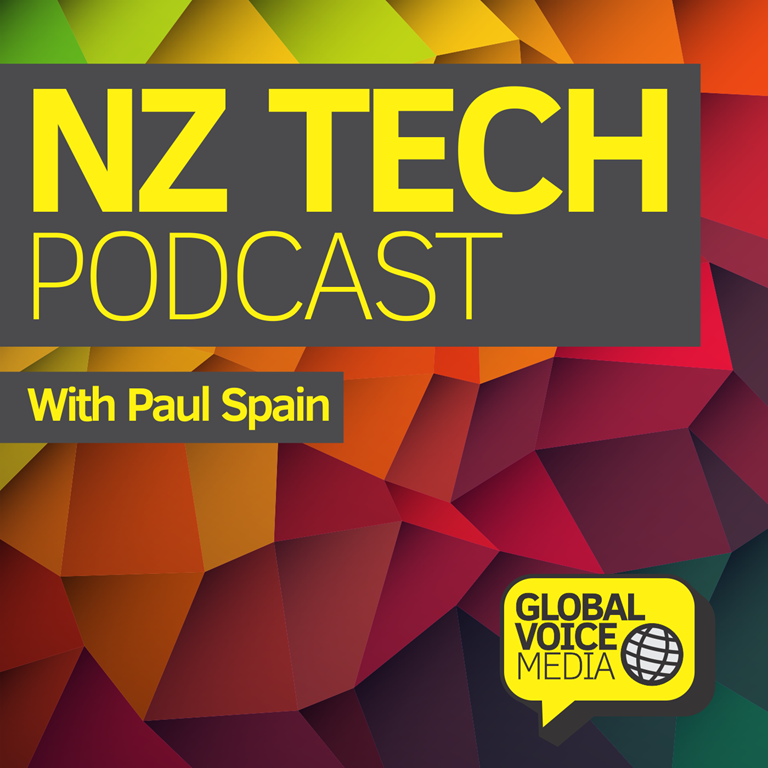 This episode of NZ Tech Podcast was hosted by Paul Spain (@paulspain) with guests Juha Saarinen and Emma Brannam. 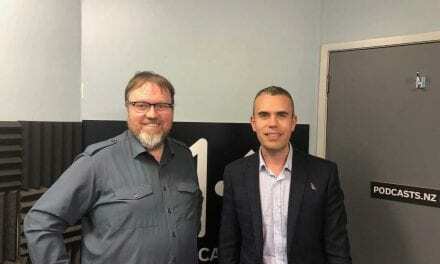 Supported by Vector Communications and published by NZ’s Podcast network – Podcasts NZ. 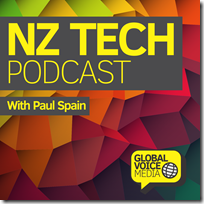 A special thanks to Samsung NZ for contributing to costs associated with CES 2015 for those featured on this episode.